Be sure to catch the MORNINGS show this Thursday 6th March at approximately 10.30am with Sonia Kruger and David Campbell. 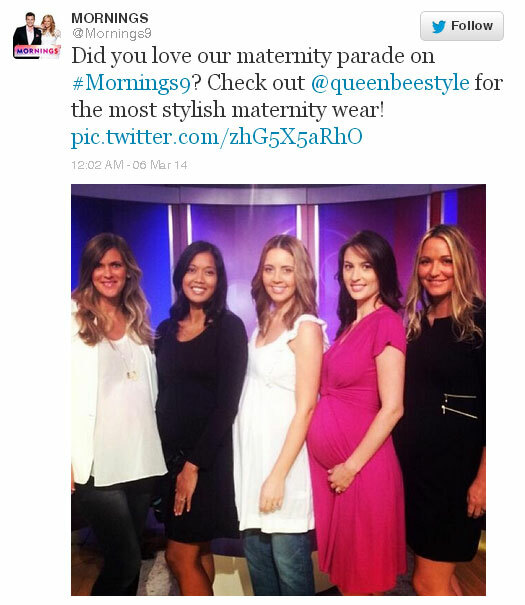 Special guest Bronwyn McCahon (Editor of Cosmopolitan magazine) will be hosting a Celebrity Maternity Fashion parade featuring Queen Bee !! The lovely ladies from Bump Models will be modelling these celebrity fashions. 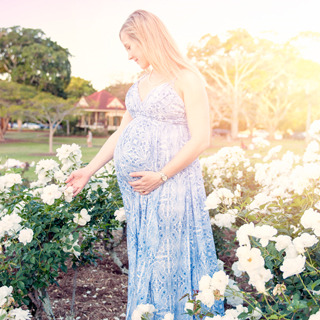 Arguably the world's most famous pink maternity dress! 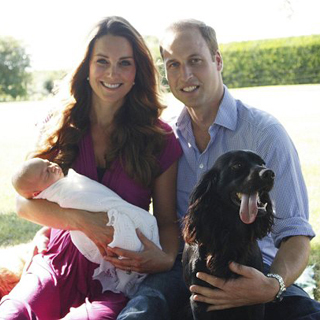 Starring in their first official family photos the Duchess of Cambridge wore this dress holding baby Prince George. Gwen Stefani knows how to rock a little black dress. Preferring a black base with wonderful coats this third pregnancy, the talented No Doubt singer was spotted in this zip embellished black dress. Halle Berry is so stylish - out shopping in this pretty crochet trim dress. Jessica Alba is always so effortlessly chic - even when picking up some take-out food with this breezy white top. View our celebrity range for more stylish fashion finds. To CELEBRATE, today we have a storewide 20% off sale. Submit the code MORNINGS20 at checkout to receive the discount. 1. Valid today only until midnight 6-March-2014 AEST.